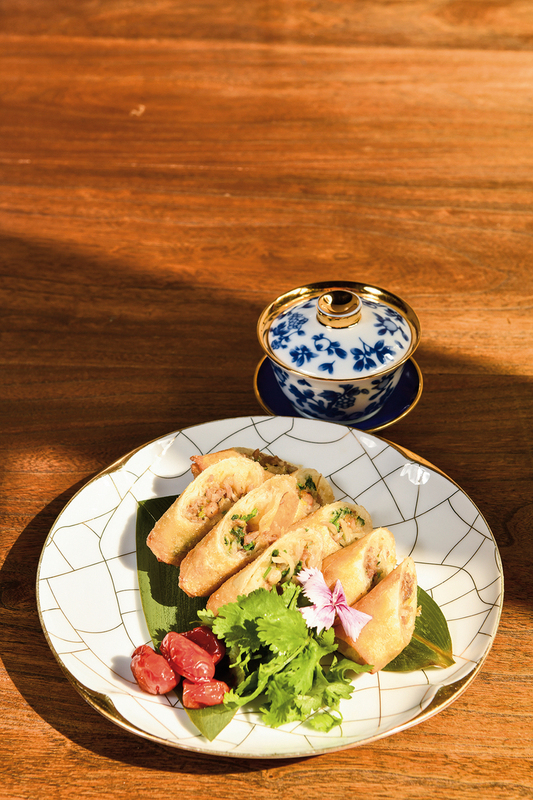 Flatfish spring rolls, like many popular Taiwanese dishes, have tales behind them just waiting to be uncovered. 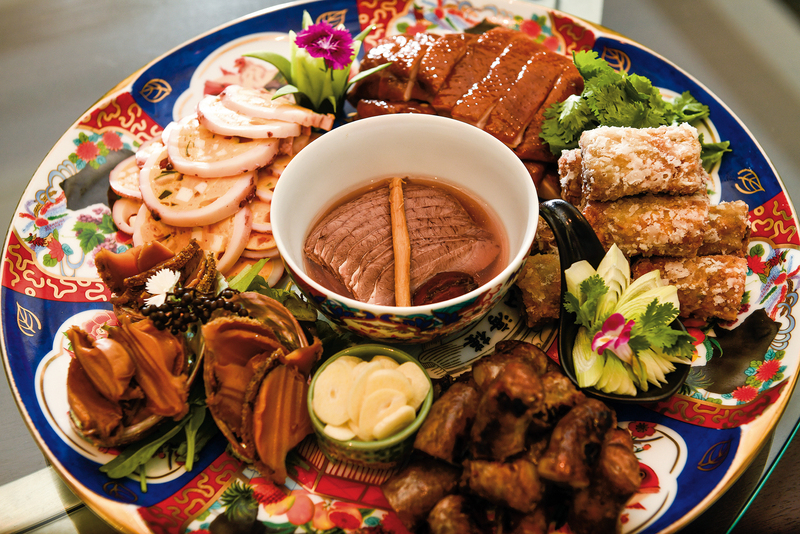 Traditional Taiwanese dishes are lightly seasoned, making them a good fit for modern culinary tastes. 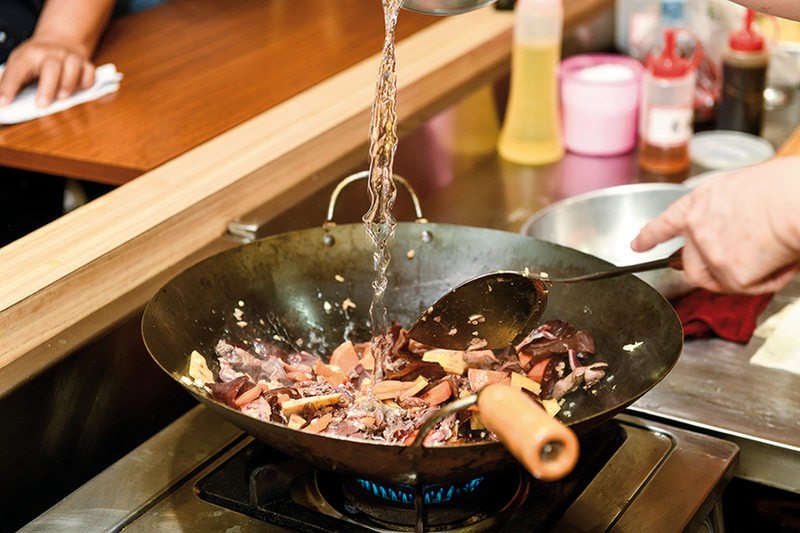 Cuisine is not something simply to be written about from a historical perspective, but rather should be engaged with through the making and enjoying of dishes if one truly wants to keep the traditions alive. 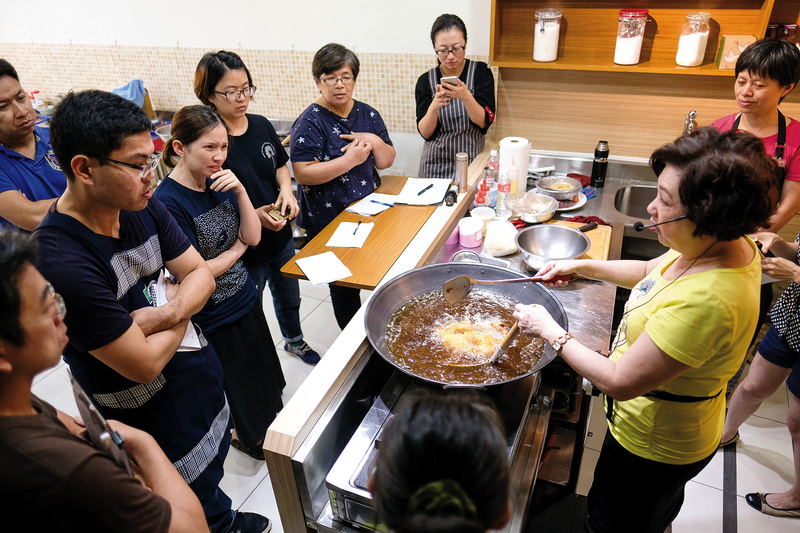 For Huang Wan-ling, each dish comes with memories of learning it from an old chef, and those tales are passed along through the taste buds and to the heart. 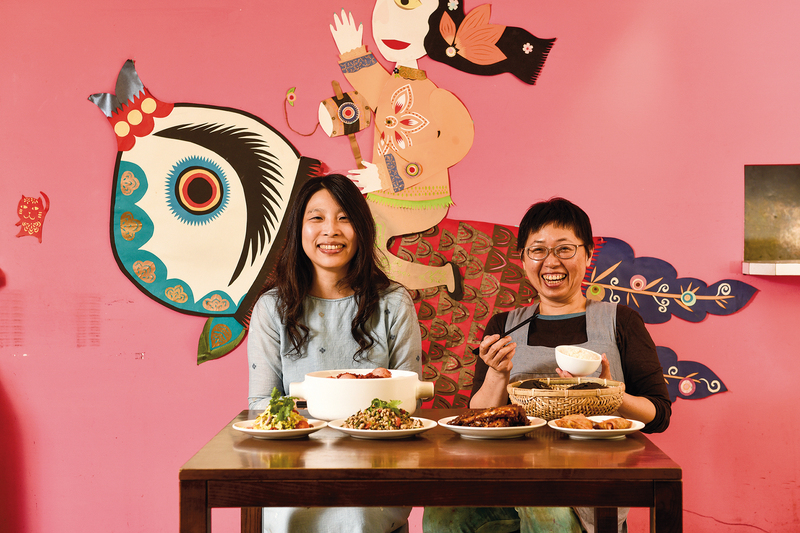 Su Wenwen (left) and Tao Guihuai (right) have together created a little restaurant with the warmth of home. 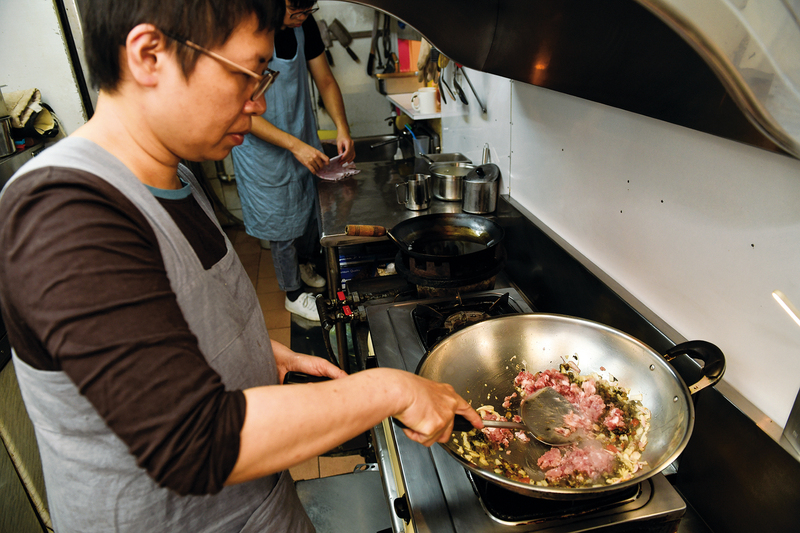 Tao Guihuai came to cooking late. 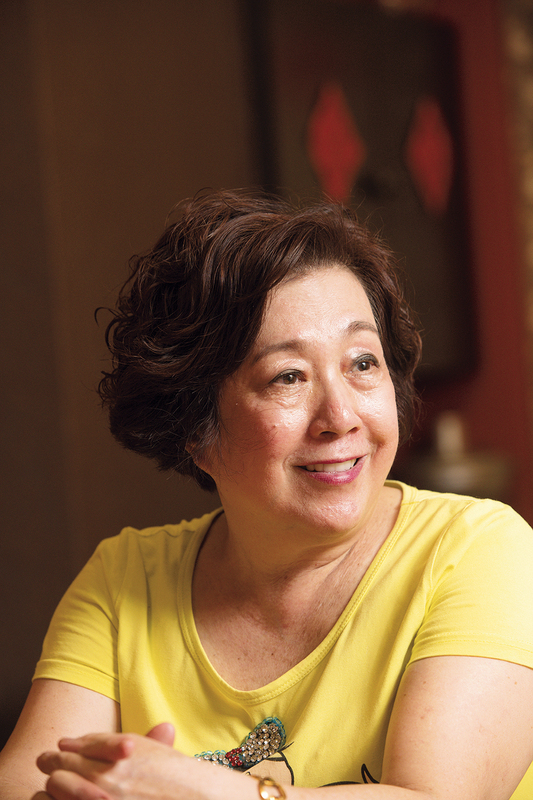 Through the process of traveling around and learning new dishes, she found a way to come to terms with losing a parent. 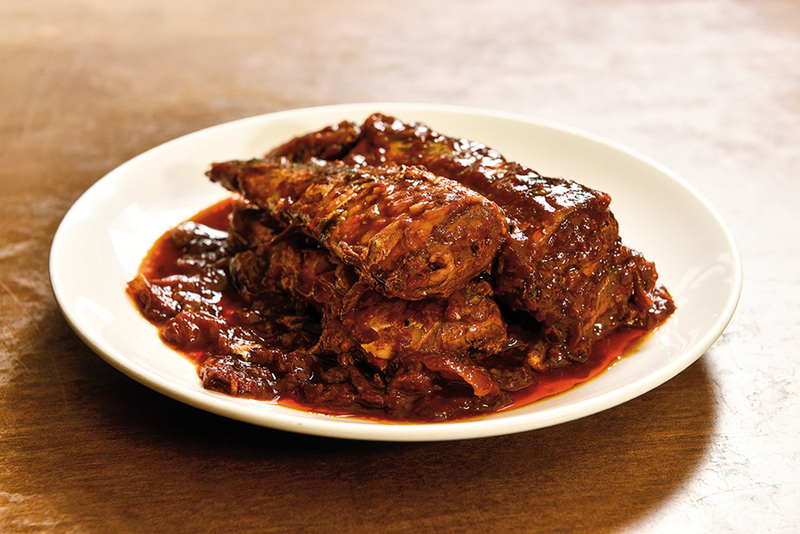 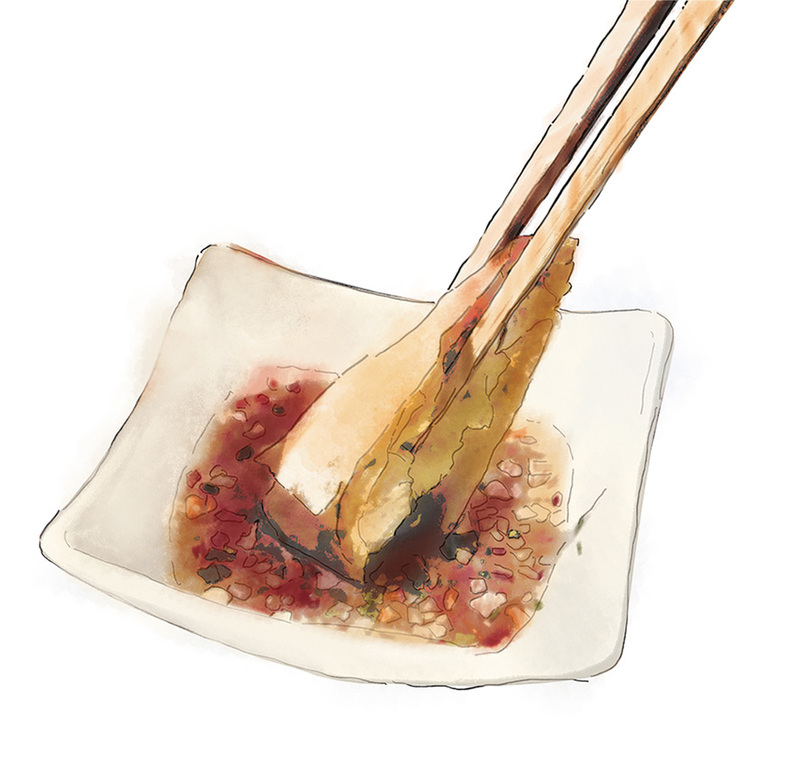 he dishes of Yuli Common Kitchen each come with their own fascinating, convoluted tales. 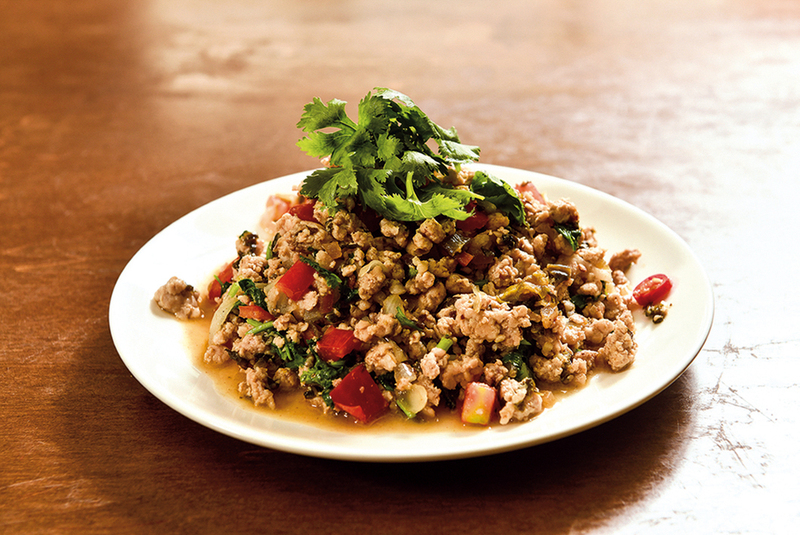 Pictured here: pork and pickled peppers stir fry. 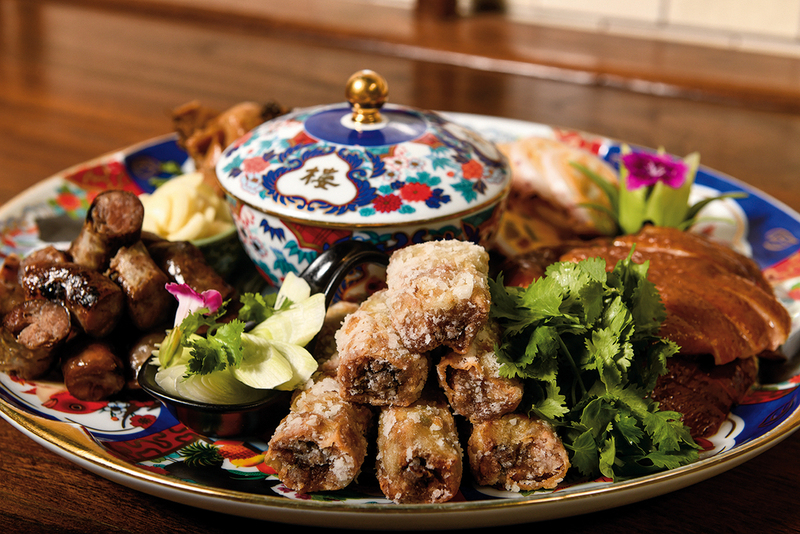 The dishes of Yuli Common Kitchen each come with their own fascinating, convoluted tales. 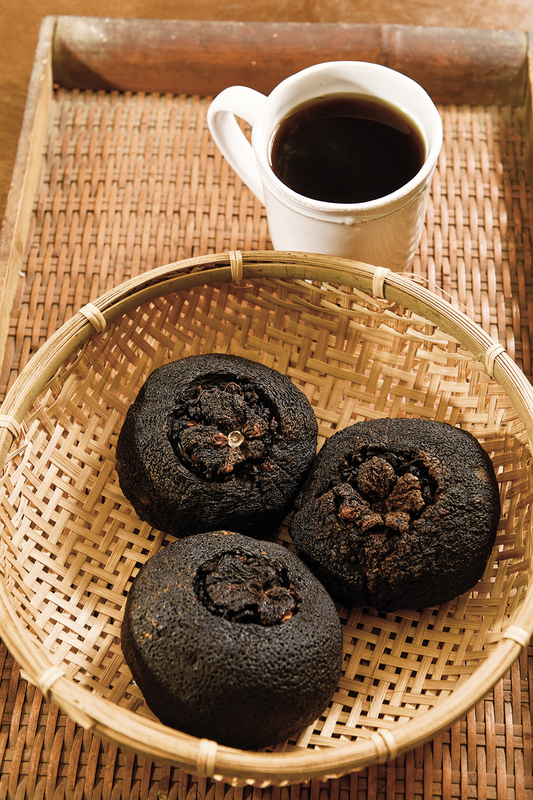 Pictured here: bitter orange tea. 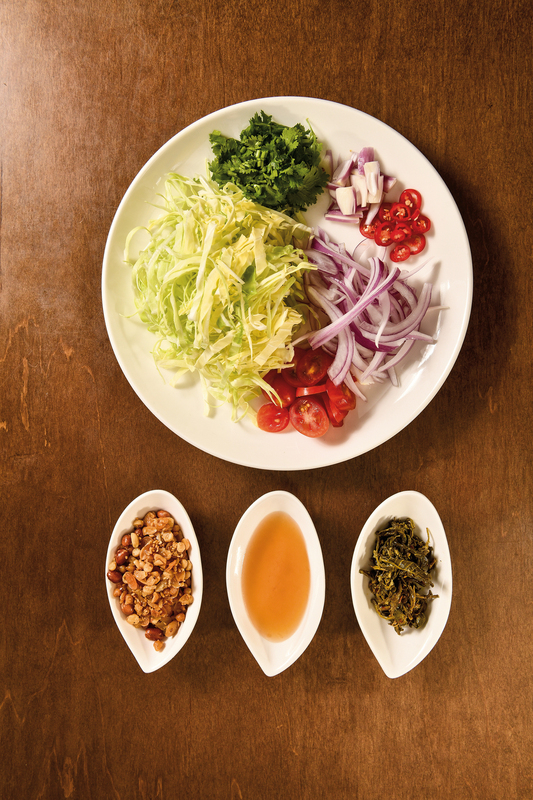 Simple comfort foods from home can be hard for immigrants to find at restaurants—for example, this laphet thoke (tealeaf salad), a popular dish in Myanmar and Thailand, is a rarity in Burmese and Thai restaurants in Taiwan. 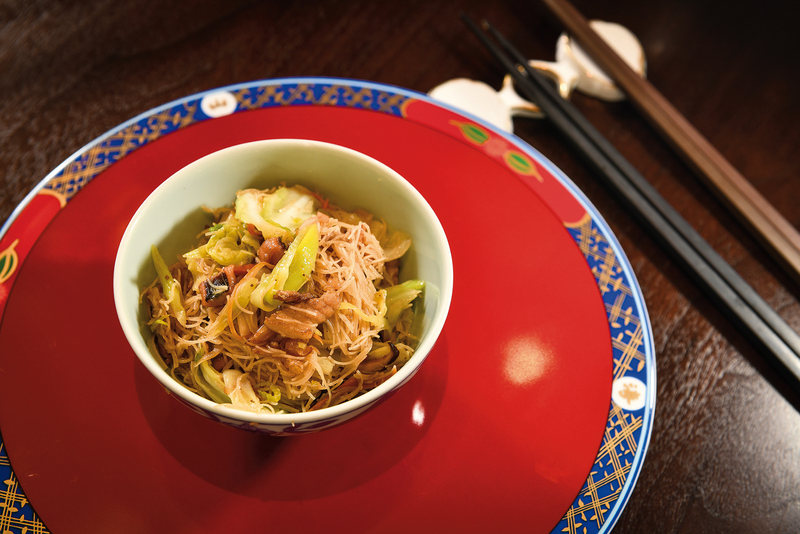 Having explored in depth and dined all over, Chen Ching-yi has found that behind each dish there is a human story. 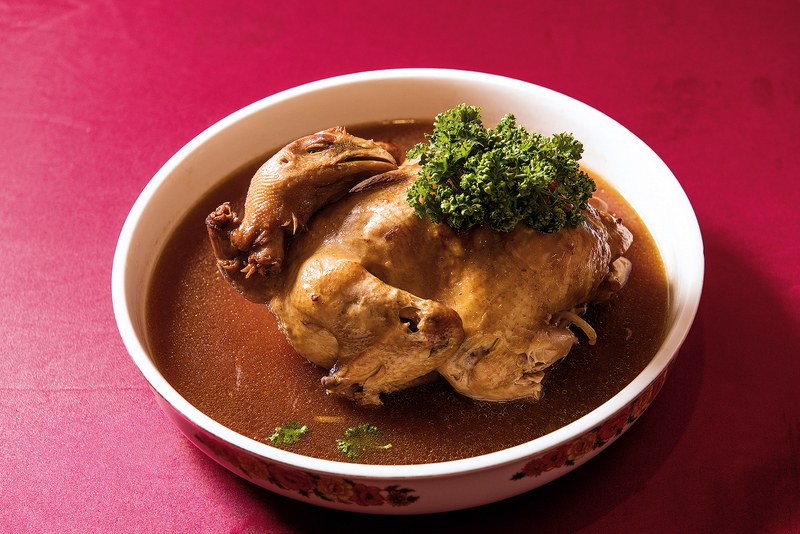 Even the most seemingly ordinary dish can have an extensive cultural pedigree.